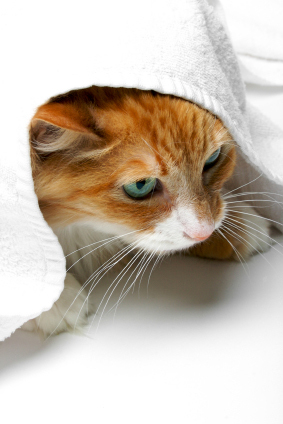 Birman Cat Breeders Directory - O Kitty! We are a family orientated breeder located on the central coast of NSW. Kittens available most of the year. 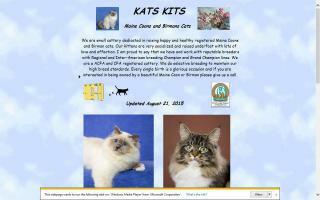 Registered with NSW Cat Fanciers Association and members of The Birman Cat Club of Australia. Kittens raised indoors. 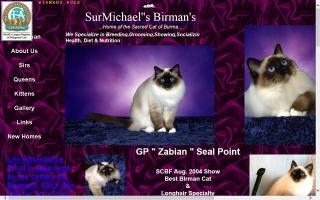 Beautiful Birmans bred for health, temperament, and show. Pet and show kittens available to loving homes. Birman and Norwegian Forest Cats. 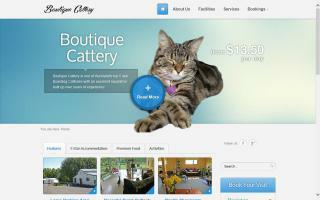 We are a little cattery located in Pickens near Greenville/SC - upstate. Our cats and kittens are cherished members of our family. They are raised in our home, not in cages, with lots of love and attention - living a very pampered life. 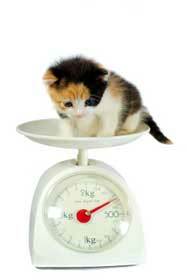 When they go, they are fully vaccinated, early spayed, vet certified, TICA reg., and microchiped. Please call us for more information. Breeder in Europe; then in the USA since 1987. Small familial Birman breeding in California. Shelly's Siberian and Birman cats. 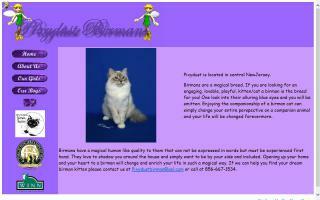 MG Birmans is a widely awarded Birman cattery originally from Argentina now located in south Florida, USA. AFA(Fife) and CFA pedigrees. 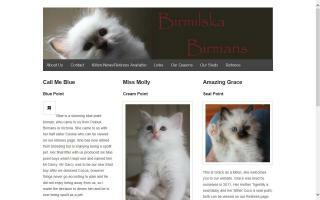 Adorable Birman kittens in a rainbow of colors only available for true cat lovers. 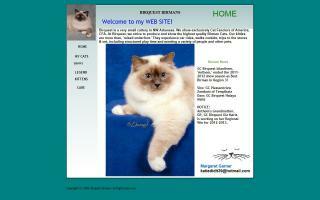 MG Birmans is a widely awarded Birman cattery originally from Argentina. AFA(Fife) and CFA pedigrees. Adorable Birman kittens in a rainbow of colors only available for true cat lovers. SiamBaliRags is located in Florida. 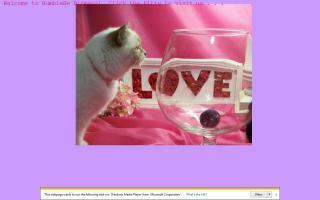 We are breeders of Siamese, Balinese, Ragdolls, Tonkinese, and other kittens. 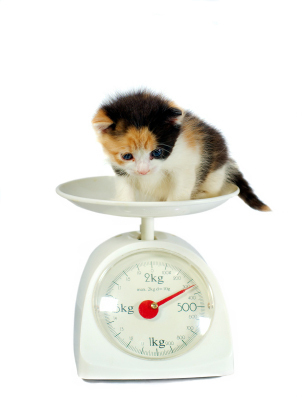 Contact us for more information on our kittens we have for sale. 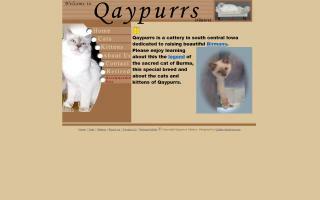 Birman breeder and show cattery. 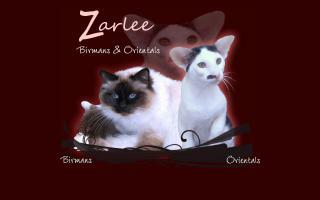 Zarlee Birman cats and Birman kittens raised by breeder of the Birman located in Sydney, Australia. All are lovingly reared in our family home. Birman kittens are often available. Birmans are beautiful! Breeding Birmans. We are Cathy and Guy Frazee, members of CFA and TICA.